Enjoy living in the quiet Northwest neighborhood! 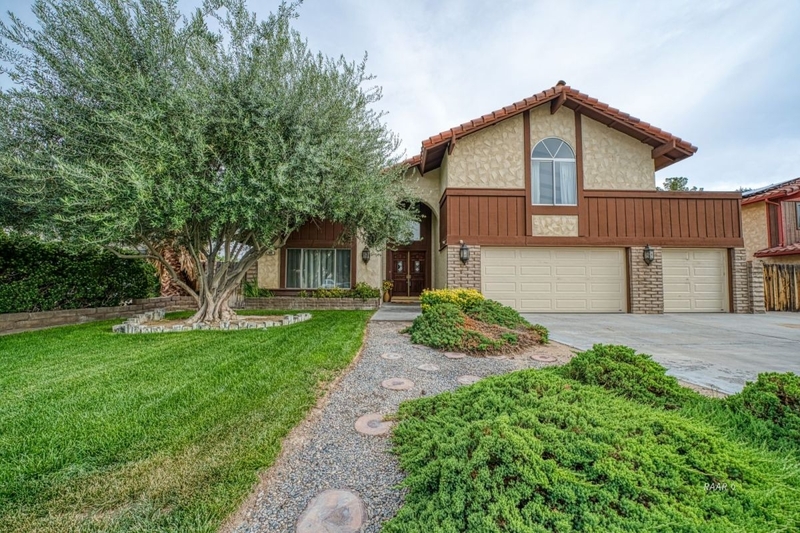 This home has four bedrooms and three baths. Double door opens into tiled entrance. Just remodeled with granite counter tops and new tile and carpet flooring. New lighting in kitchen, new stove, refrigerator and dishwasher. One bedroom and bath downstairs, three bedrooms and two baths upstairs. Nice balcony off master bedroom. Granite counters in masterbed bath plus large shower. Vaulted ceilings, dining room, living room and family room with fireplace. Full length covered patio. Landscaped back and front with three car garage with new garage doors!